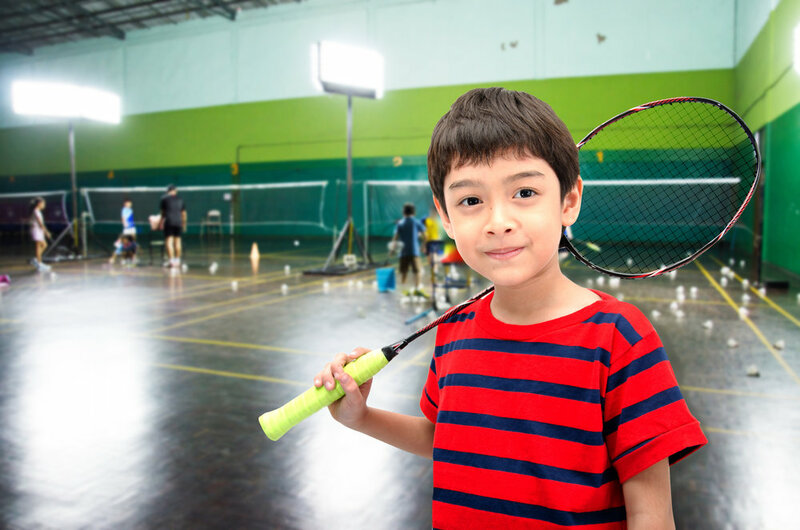 We are a junior badminton training club for ages 6 to 18 operating out of the gyms of John Fraser Secondary School on Wednesday nights and Saturdays and out of St Joseph Secondary School on Fridays. Our badminton season runs from the end of September through April. Our programs are divided into groups by ages and skill level. There is coaching (skills, drills & games) on Friday and Saturday but no coaching on Wednesday play (games only). Wednesday play gives our members the opportunity to play against members at the club. In 1963, our founder, Don Rogerson, started the first youth badminton program in Mississauga at Tomken Road Senior Public School. Forty five children registered that first year. In 1964, one hundred children registered and the club was moved to Applewood Secondary School to accommodate the growing demand. Another 100% growth in the third year resulted in the start-up of a second club in Malton. In 1967, a third club was started at Erindale Secondary School and the Mississauga Badminton Federation was formed to oversee all 3 clubs. For 23 years, Don committed himself to his vision and his athletes. He was rewarded with 9 provincial champions during his tenure and in 1987, the Mississauga Sports Council awarded Don Rogerson with "Outstanding Contribution to Community Sports" along with a recognition as one of its "25 Most Influential People in Sport" in 1999. As a final tribute to his life of volunteer service in badminton, Don was inducted into the Mississauga Hall of Fame in 2010. The standards he set became the model for community run badminton programs all over Ontario and they are the standards the MBF continues to operate under since Don’s retirement in 1985. In May of 2011, Don Rogerson passed away at the notable age of 90. In 1990, the Erindale Jr Badminton Club relocated from Erindale Secondary School, where it was first started in 1967, to its current location of John Fraser Secondary School in Mississauga. Currently, the Mississauga Badminton Federation operates as the Erindale Junior Badminton Club and as of September 2015, is now managed by the owners and operators of Badminton Birds ... Pry Gnana and Anne Dhir. The Erindale Jr Badminton Club continues its service to the community as an affordable non-profit organization run by dedicated volunteers. Of special note, both Don, Minton Wing (president from 1985-2007) and Pry Gnana have been honoured with this province's highest badminton award – The Keith Hollands Award – for their contribution to the sport of badminton. No other club holds this distinction. As well, coaches Minton Wing, Fred Carruthers, Joe Piette and George Pereira were recognised by the Mississauga Sports Council for their many years of volunteer service and each were presented with the 'Outstanding Contribution to Community Sports' awards.